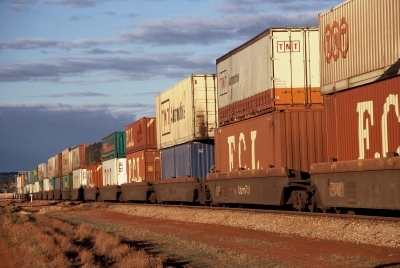 The Australian Logistics Council (ALC) has released its 2019-20 Federal Budget submission, saying this year’s Budget must establish the right framework to support the implementation of an effective National Freight and Supply Chain Strategy. “The Federal Budget in April will be the last one delivered prior to the release of the National Freight and Supply Chain Strategy,” said ALC CEO Kirk Coningham. “The ALC has been a long-term advocate for this strategy. Our members understand that a national economy needs to adopt a consistent national approach to freight movement. “Accordingly, ALC’s submission encourages the Federal Government to use this year’s Budget to establish the right frameworks to support the delivery of a Strategy that will meet the needs of our industry and the Australian economy as a whole. “To help achieve this, ALC makes 19 recommendations addressing two core objectives – ensuring those responsible for implementing the strategy have adequate resources, and supporting specific infrastructure, safety and regulatory initiatives that will improve the performance of our supply chains. “Implementing these recommendations as part of the 2019-20 Federal Budget will significantly improve the efficiency and safety of Australia’s supply chains, and contribute to the delivery of a more effective National Freight and Supply Chain Strategy,” Mr Coningham said.